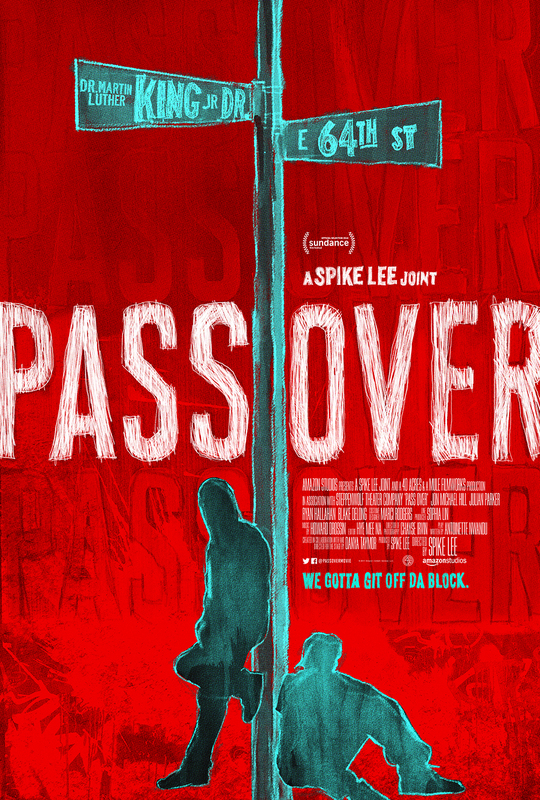 Academy Award nominee and Honorary Oscar winning Spike Lee captures the poetry, humor and humanity of this urgent and timely play about two young black men talking trash, passing the time, and dreaming of the promised land. A provocative riff on Waiting for Godot, Pass Over is by newcomer Antoinette Nwandu. 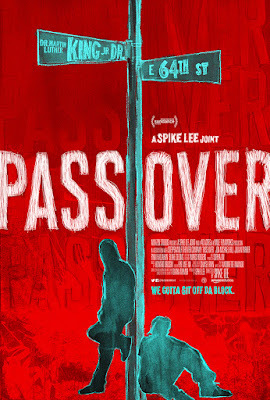 Pass Over is a filmed stage production written by playwright Antoinette Nwandu with stage direction by Danya Taymor (niece of Julie Taymor). The play world premiered last summer at Chicago’s celebrated Steppenwolf Theatre.